LemonShark Poké, which launched in 2016 and now has five locations between Southern California and Florida, is gearing up for a massive expansion that includes at least five outposts in San Diego. 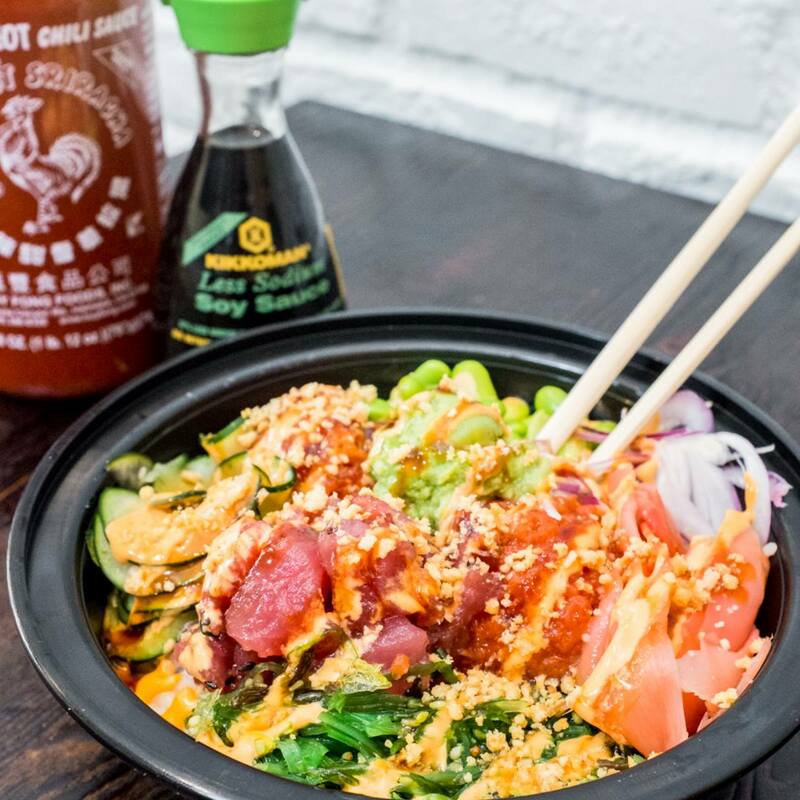 Co-founded as Aloha Poké Bowl in San Bernadino, CA in late 2016 by the former founding guitarist of the hit rock band The Wallflowers, Tobi Miller, and previous race car driver Richard Gottlieb, LemonShark Poké now has five locations - four in Southern California and one in Orlando, Fl. The company is gearing up for a large expansion with more than 20 franchises awarded in its first two months of franchising. 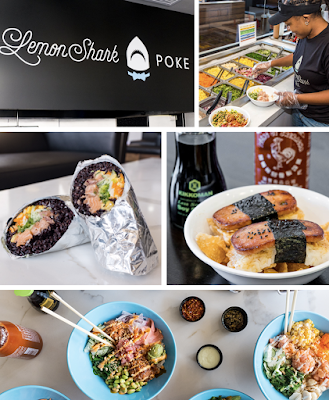 Taking its name from a shark known to be a picky eater, LemonShark Poké offers signature bowls and a build-your-own poke bowl option, as well as a katsu grill with fried meats and vegetables, poke burritos, and appetizers like tempura shrimp tempura, egg rolls, seaweed salad, bottomless miso soup, and green tea and red bean ice cream. The eatery claims that all their tuna is line caught by hand from the Pacific Ocean - dolphin, sea turtle and sea mammal safe - and is rated $1 sashimi grade. Most locations will also offer beer and sake. Each restaurant is designed with the tropical-themed decor to pay homage to the Hawaiian origin of the poke dish. Lemonshark Poké franchises are expected to pop up in Vista, Carlsbad, La Jolla, and two in Pacific Beach. 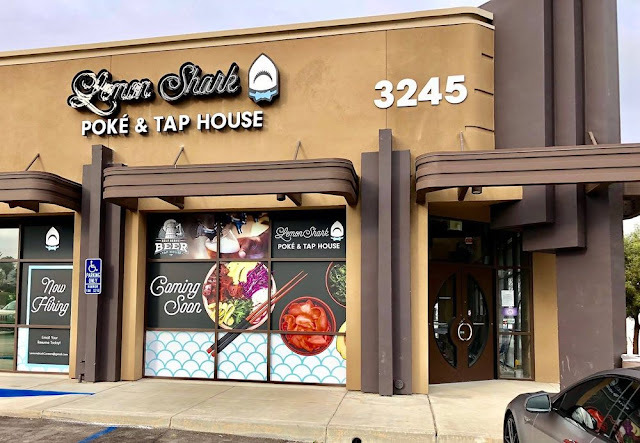 The first local branch - Lemonshark Poké & Tap House - is anticipated to debut this Spring at 3245 Business Park Drive in Vista and will be operated by franchisees Jason Alex and Jena Watson. The eatery will have 24 self-serve beer taps. For more information on LemonShark Poké, visit lemonsharkpoke.com.